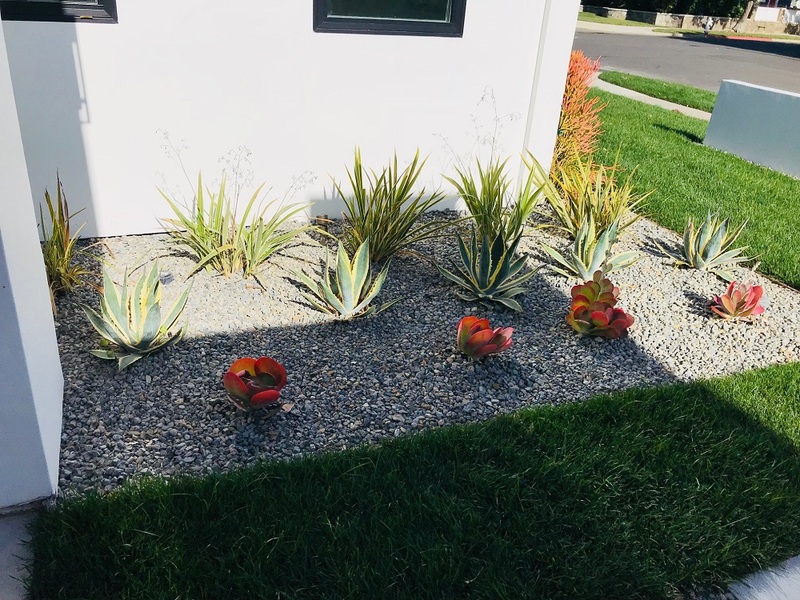 We install and maintain the most beautiful landscape in all of Ventura county. 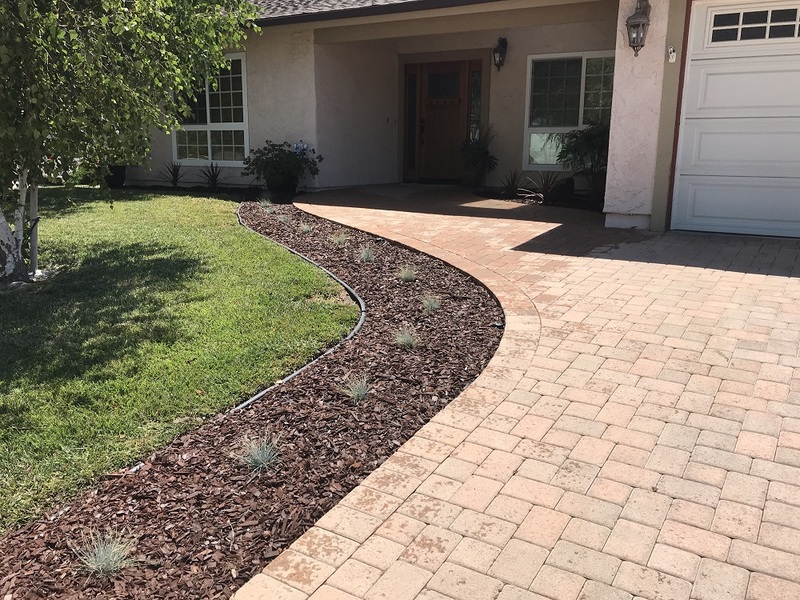 Our installation team has an impeccable attention to detail that is unsurpassed. 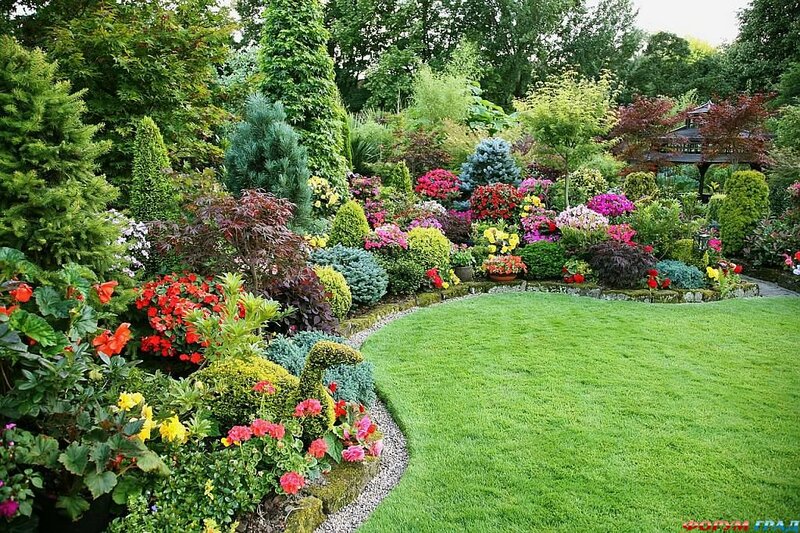 We start with gathering your requirements and ideas and will design the most beautiful landscape possible while always maintaining your budget. 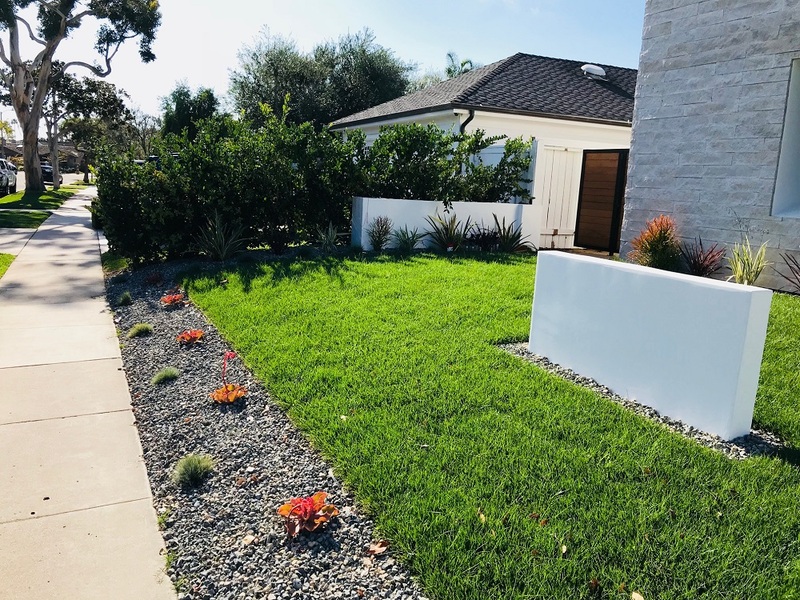 Proper installation of irrigation systems is key to a flourishing landscape. 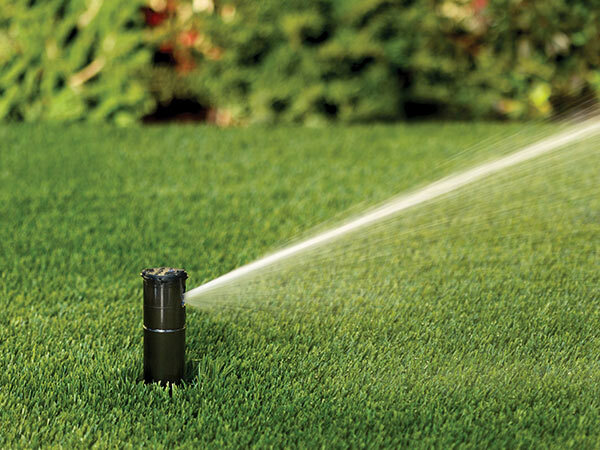 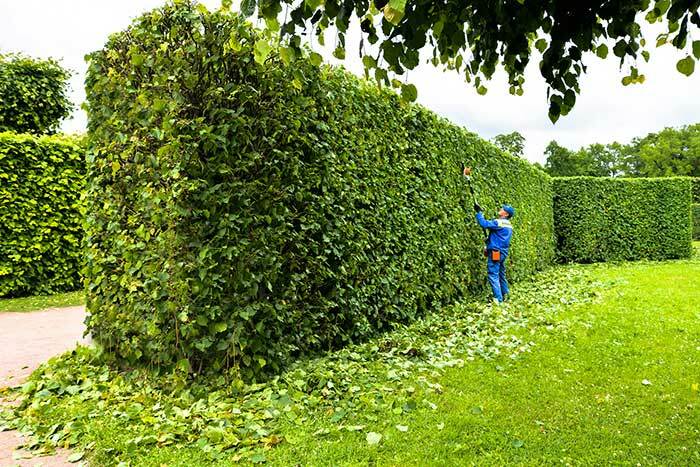 We will ensure that all areas of your irrigation system and greenery receive the attention to detail that it needs. 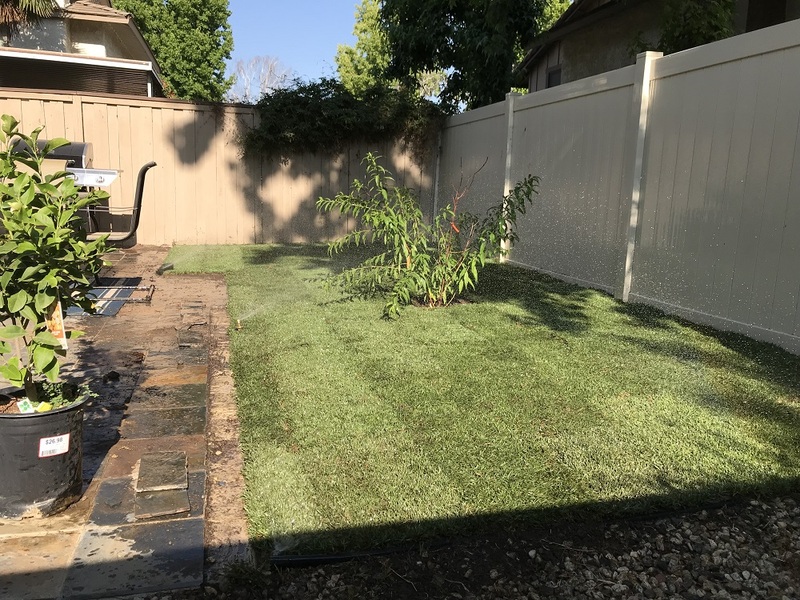 With a drought in California and no end in sight many families and companies have moved to synthetic grass as a beautiful alternative. 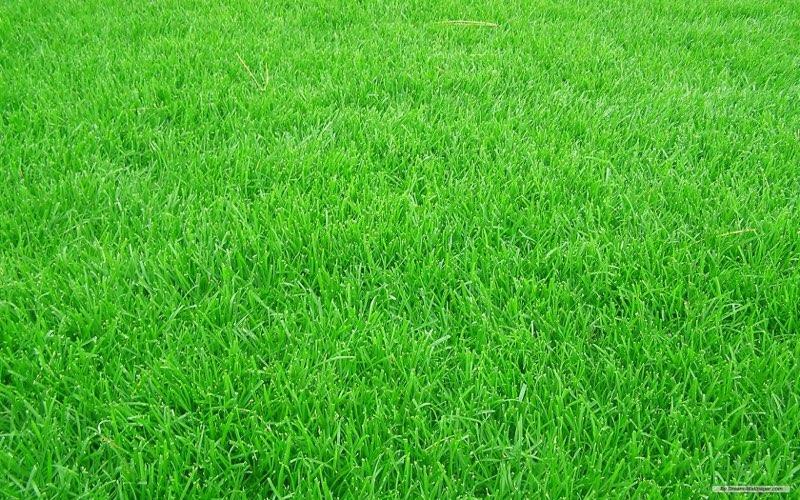 We have installed hundreds of synthetic grass landscapes all across the area and can bring cost savings to you. 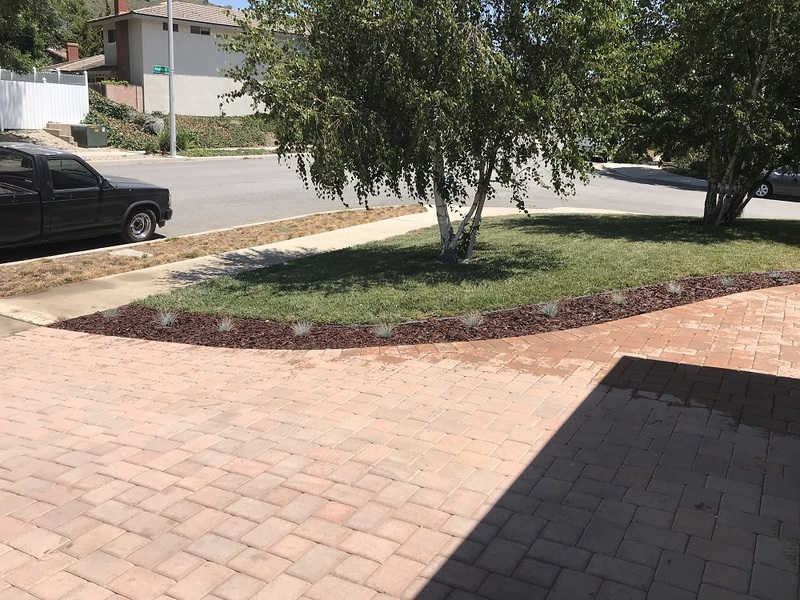 Want some low lighting in the long pathway in your backyard? 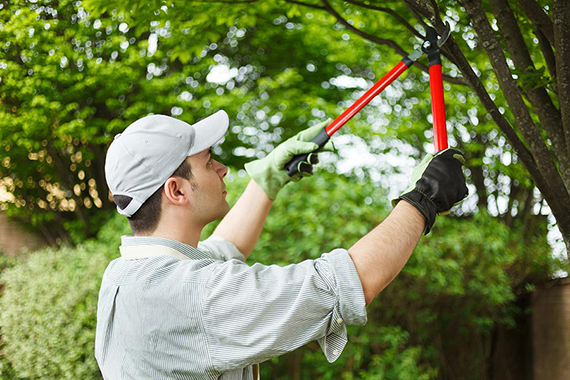 Looking for some lighting accents across the trees in your front yard? 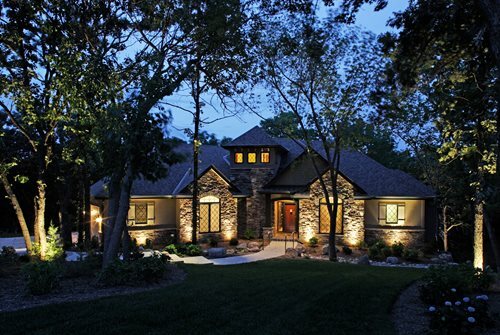 We can help design and install gorgeous lighting for any home or business. 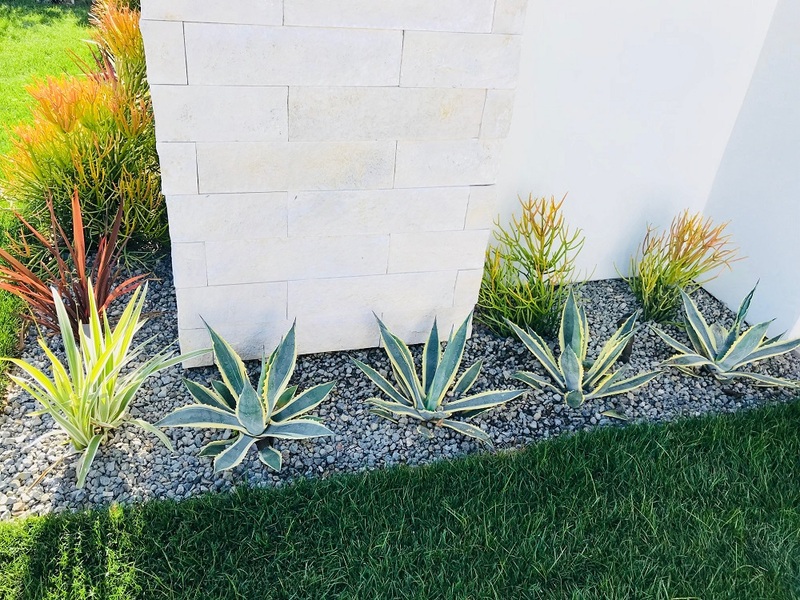 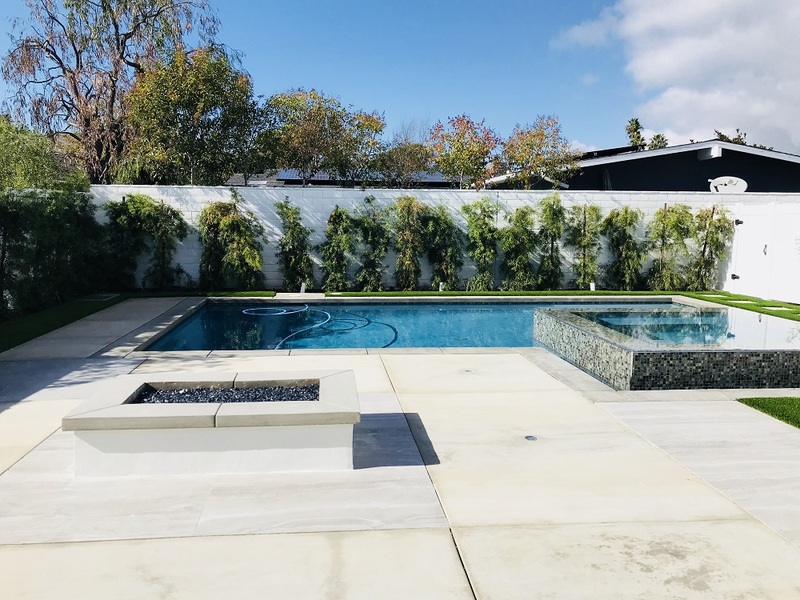 From urban landscaping to paved driveways to walkways and retaining walls, we can create a sustainable and beautiful hardscape in any climate for your property. 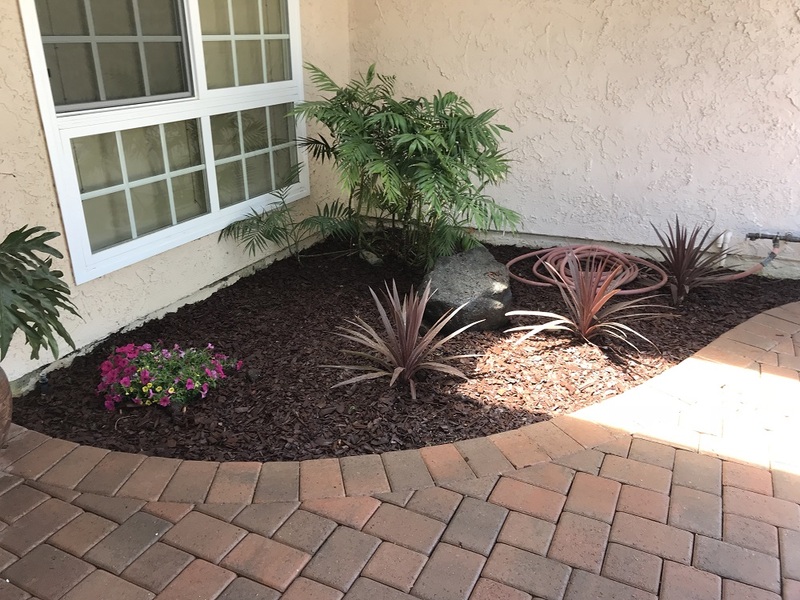 Whether you need a palm tree trimmed or your entire backyard maintained, we will sculpt each and every branch to maintain the visual aesthetic. 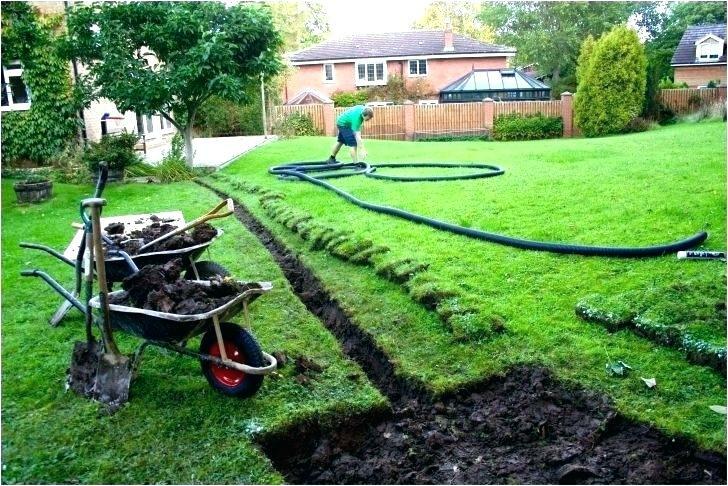 We can provide any drainage services that your business or home may need, including large or small projects. 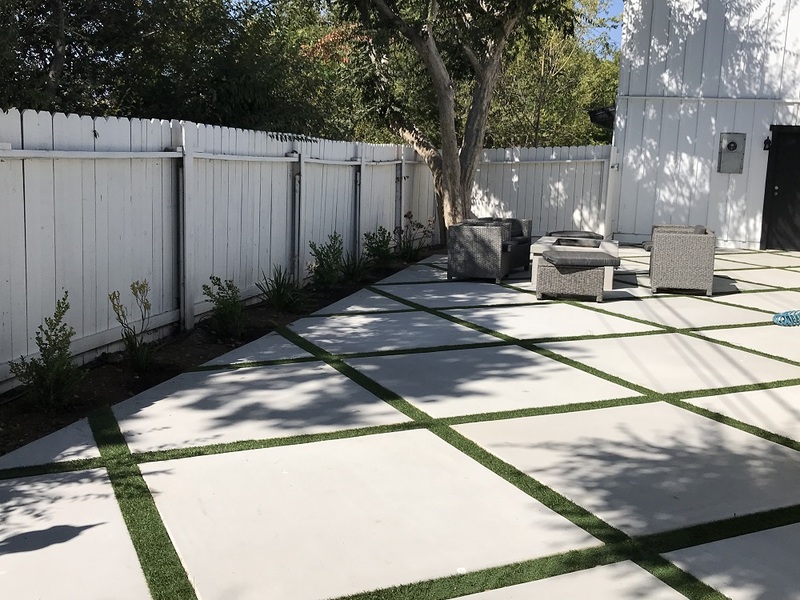 A & J Landscaping, located in Thousand Oaks, is committed to providing solutions for your landscapeing needs. 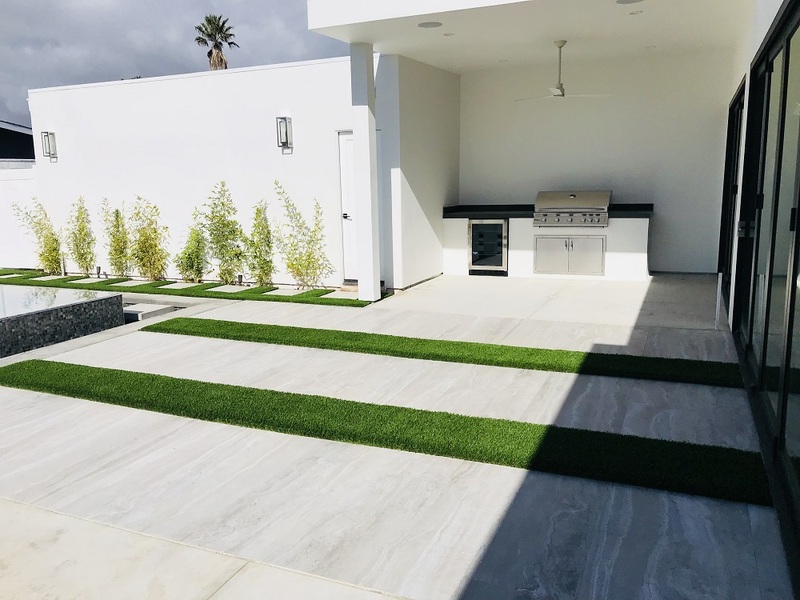 Our combination of creative design ability and knowledge of construction offers a unique design building and maintenance capability. 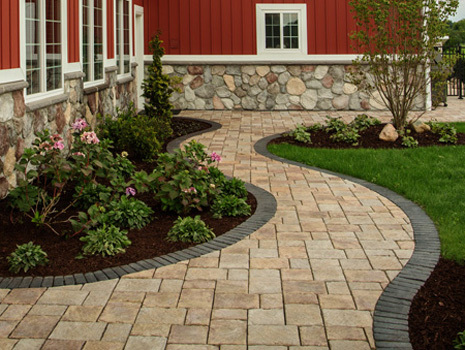 Our landscape designs and installations create memorable garden environments.